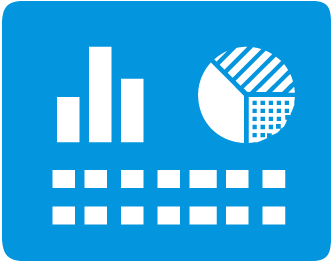 Imagine a platform that supports all Reporting Services functionality so you can design your reports any way you want taking full advantage of the power of SSRS. How empowering would that be for your organization? Forerunner Mobilizer does just that. We didn’t stop there. We have added many additional features to make it easier, faster and more powerful to use Reporting Services in any browser and on any device. 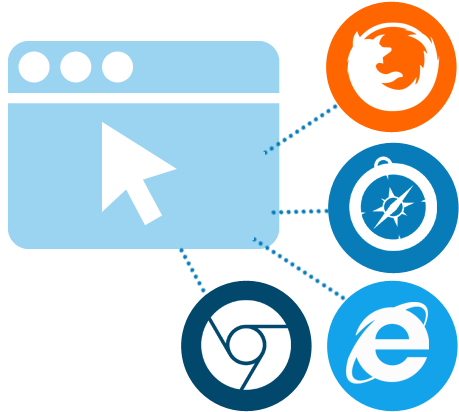 Mobilizer supports Chrome, Safari, Firefox and Internet Explorer 8, 9, 10 and 11 (Edge). In addition to supporting all report features on all browsers, with Mobilizer you can print on any platform without the need for an ActiveX control. Performance is always important. 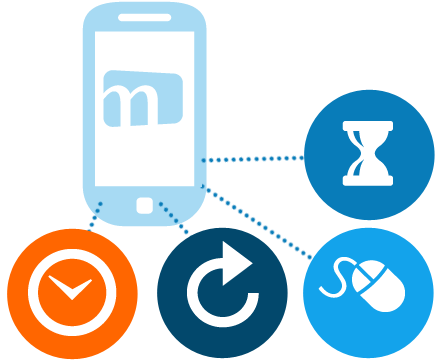 Taking advantage of the power of HTML5, mobilizer gives your users a faster more seamless experience than SSRS. Instead of reloading the entire page with every click, Mobilizer gets only the data it needs. 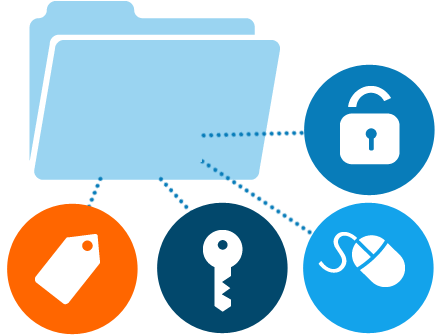 It caches pages and images to improve bandwidth utilization and performance. Mobilizer will automatically re-layout your report, with our patent pending algorithm, based on the device size you are using. This makes it easier than ever to access your data on any device. 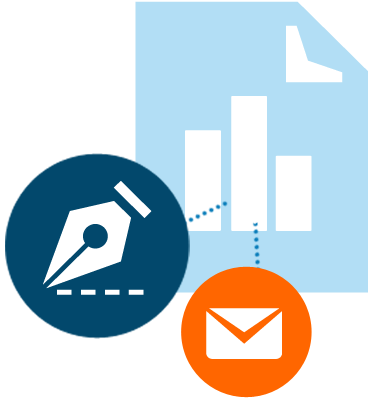 This also means that all of your reports are optimized for each device size without any additional development or waiting for IT to redesign every report. Save multiple sets of named parameters on any reports. Named parameter sets can be specific to each user or shared for all users. This feature makes it fast and easy have personalized default parameters or to change between parameters especially when the report has many parameters. 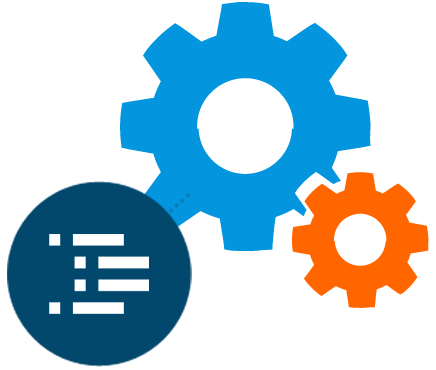 Mobilizer automatically converts cascading parameters into an easy to use hierarchical tree experience. This is probably the most requested enhancement to SSRS parameters since 2005. 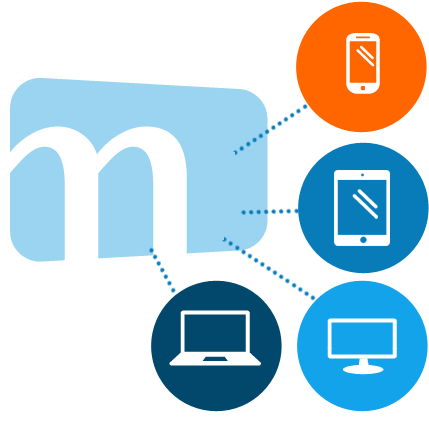 Mobilizer’s user interface has been designed and tested to work optimally on all screen sizes and devices. With large thumbnails to easily recognize your reports and shortcuts to take you to your favorite reports or those you have run recently. 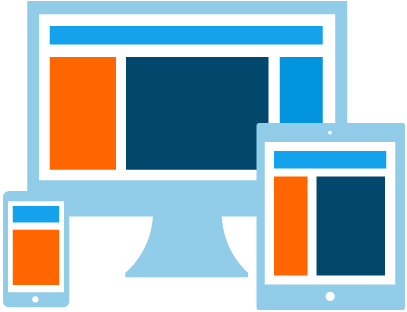 Mobilizer is the easiest to use UI for SSRS on any device. 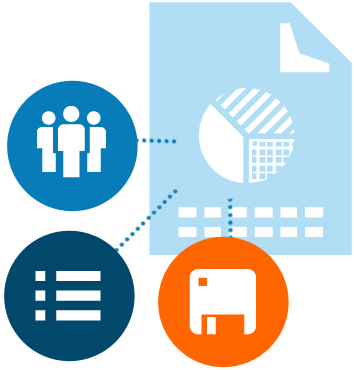 With virtual folders you can group like reports together independently of the folder structure. You simply tag reports or folders with one or more tags. You can then include these tags in the virtual folder. Since security is always applied you do not need to worry about whether the user has access, they will only see the reports they can rights to. 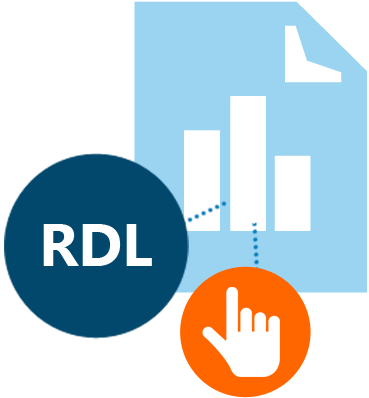 Mobilizer extends RDL to enable many new advanced features allowing you to do more than ever with reports. Subscribe to get your report in email in just 2 clicks. Mobilizer’s subscription UI significantly decreases the complexity of SSRS subscriptions making it easy to use on any device. End users can now create dashboard style layouts by combining multiple different reports on a single page. You can choose from many different templates or create your own.